« Is it time to update the SPJ Code of Ethics? Bonnie Newman Davis, a journalism professor at Virginia Commonwealth University and a member of the SPJ Virginia Pro chapter’s board, was selected as “Journalism Educator of the Year” by the National Association of Black Journalists at its spring board meeting. She will be honored at the NABJ Annual Convention in Philadelphia in August. Davis, right, served for several years as academic director of the VCU Urban Journalism Workshop, an intense two-week journalism program for high school students that is co-sponsored by the Dow Jones Newspaper Fund, Inc.
She is faculty adviser for the VCU student SPJ chapter and as an informal adviser to VCU’s student chapter of NABJ. She is a co-founder of the former Richmond Association of Black Journalists, which won NABJ’s Chapter of the Year in 1998. From 1999-2003, Davis served on NABJ’s national board as the mid-Atlantic regional director. 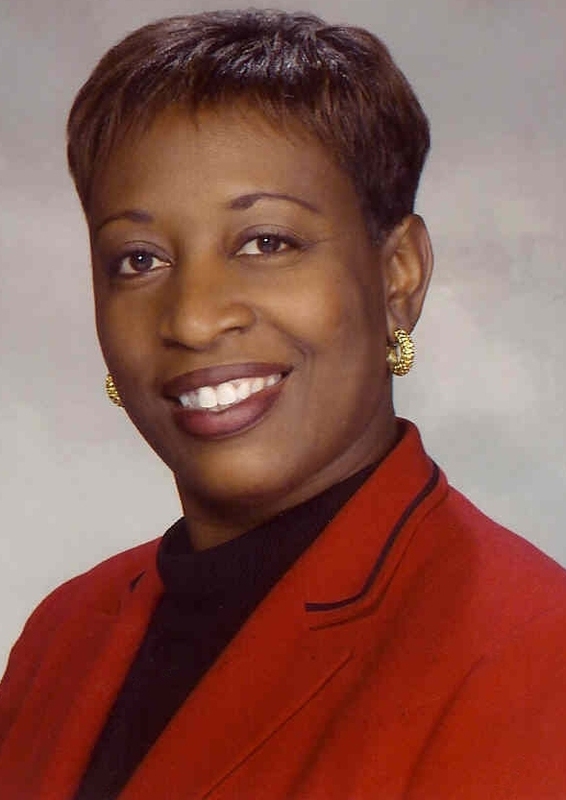 In addition to her longtime affiliation with NABJ, Davis is also a member of the Diversity Committee for SPJ national.